For one week only, the Albany plays host to the defining sound of a generation. 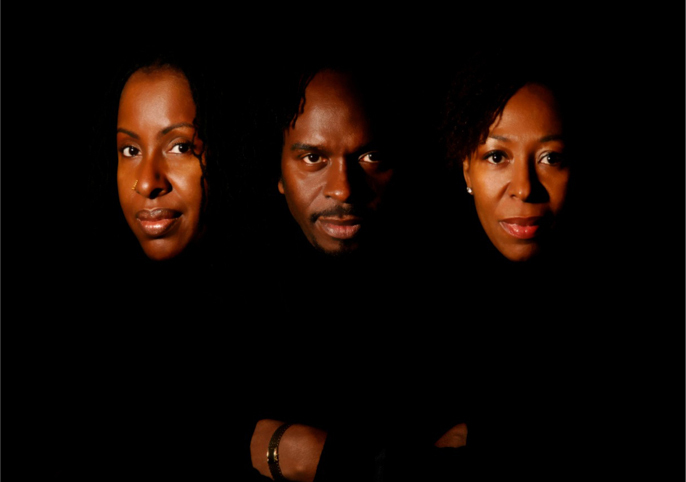 Merging theatre and music, Lover’s Rock Monologues showcases the inimitable songs and stories of three of the genre's key luminaries: Janet Kay, Carroll Thompson and Victor Romero Evans. Lover’s Rock, a hugely influential sub-genre of reggae, was born in South London during the mid 70s and, over the next decade, continued to gain momentum with increased popularity and significance. It gave women a voice in the traditionally male-dominated realm of reggae with poignant lyrics and uplifting melodies, breaking beyond the constraints of underground dancehalls and radio shows. Lover’s Rock as a genre gave artistic inspiration to classic chart acts such as The Police, Culture Club, and countless more but most importantly, Lover's Rock was an integral part of black British identity during a politically and socially unstable time. Janet, Carroll and Victor tell the intimate inside story behind this trailblazing cultural phenomenon, interspersed with the uplifting and inspirational music that defined it. Following the successful documentary The Story of Lover’s Rock, Lover’s Rock Monologues brings together three of the movement’s most respected artists. This is a fantastic opportunity to revisit and experience the music and mood that shaped an era, in the company of three people who made it happen. On Friday 19 October, the evening will take a different focus with a showing of the documentary film The Story of Lover’s Rock presented by Victor Romero Evans and featuring live guest PA’s.